Hi ladies! Just want to share a post that I found. You might find this interesting.. Credits to Ms. Jennifer Do.. Click here to go to her website. 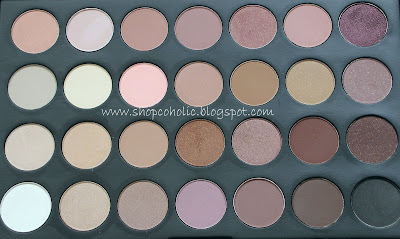 Here's a pic of my CS Palette under natural lighting so you can get an idea what the colors really look like since Ms. Do's photo is kinda yellowish. Expensive pink - perfect when paired with JEST. By the way, hope you like my New Banner! 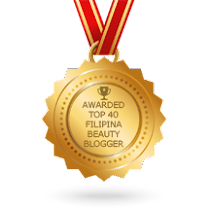 Thanks to Jose Makalolot for being so helpful..
Hope you also noticed my blog is now 3 columns! I found this online tutorial that's so easy to follow. 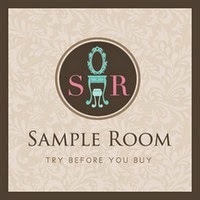 Thanks to 3 column blogger! Hi sis! Love the new layout. :) Thanks for sharing the info. I wish I could compare but I don't own any MAC! Lol. omg this is so informative. 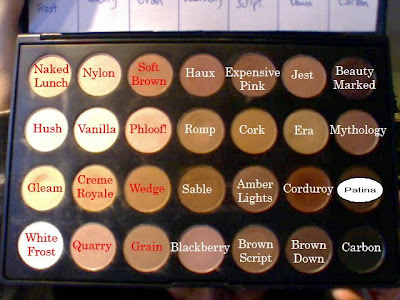 i don't have MAC shadows so i can't tell. too bad they don't have ricepaper eh? the new layout is COOLL!!! 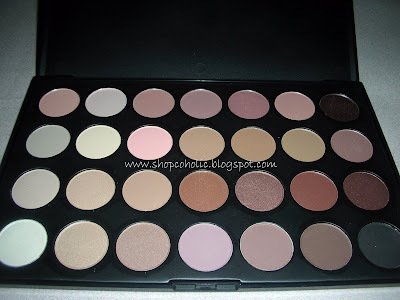 Thanks for this...some blog usually identify dupes of some of the colors :D Love your new layout & header too! I was wondering if you can change my name since it it mispelled. My name is spelled "Jennifer". I am thinking of making a better version of the MAC dupes in the future. I can let you know when I do this in the near future if you would like. @jennifer - that would be great! so sorry for the mistake.. ill correct it. i made a more updated version. check out this video!